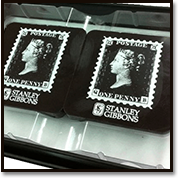 Chocolate Graphics Singapore specialises in custom designed Corporate orders. 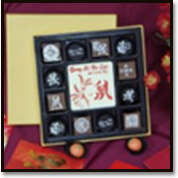 We also customise chocolates for Weddings and any Special Occasions you can imagine. We put your name on everyone’s lips! 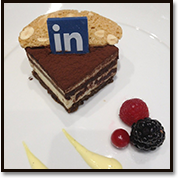 Make a difference when catering for your clients…Say it on chocolate! Make your festive gifts extraordinary with a personalised message! Your family and friends will always remember you!